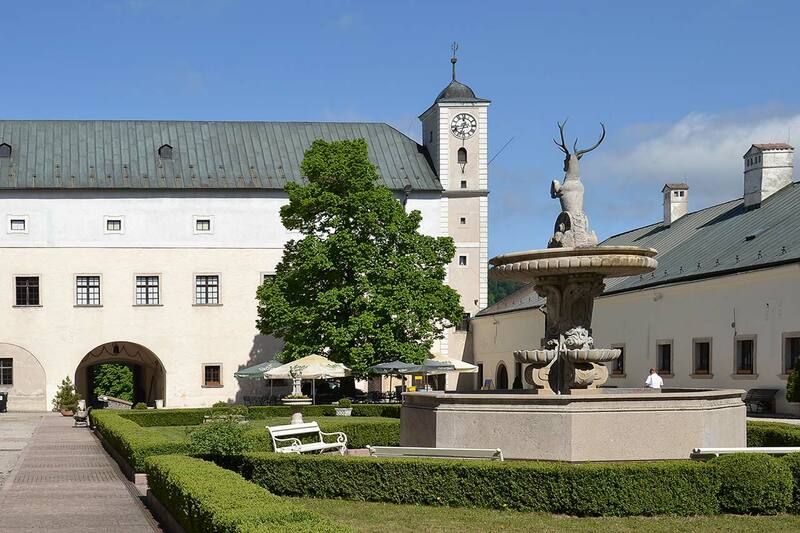 The surroundings of Piešťany offers a lot of attractive and interesting places. 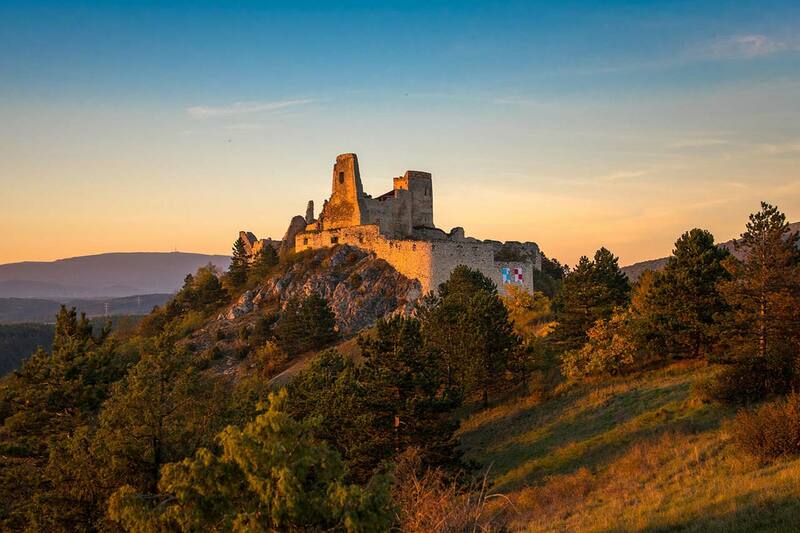 If you like hiking in untouched nature or ruins of old castles you will not be disappointed. 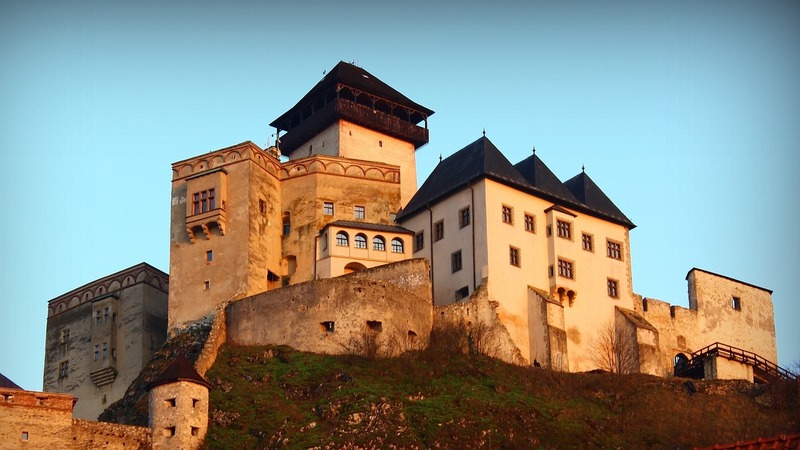 In neighbourhood of Piešťany you can visit the ruins of castle Tematin, the preserved Castle of Červený Kameň, the renaissance castle in Moravany and Smolenice Castle with the nearby Driny Cave. 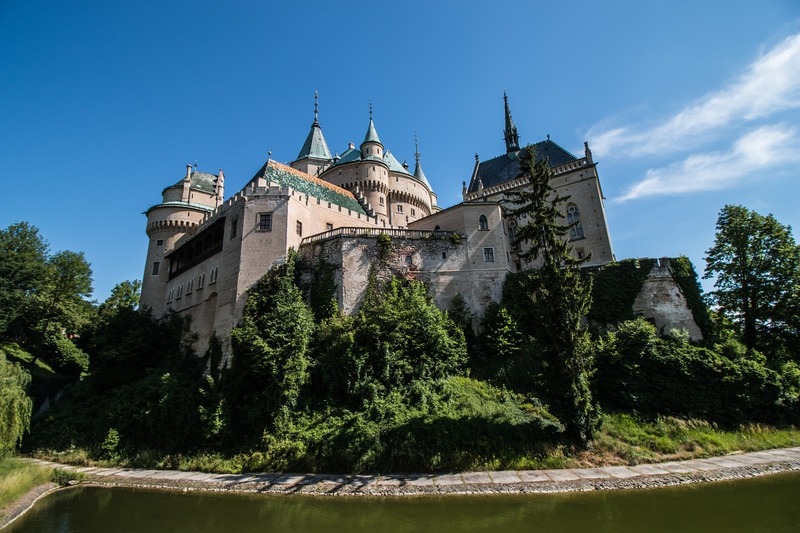 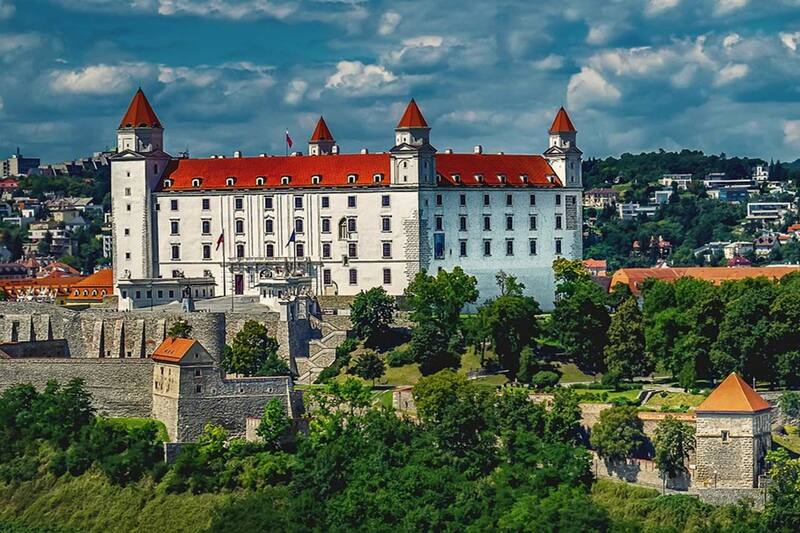 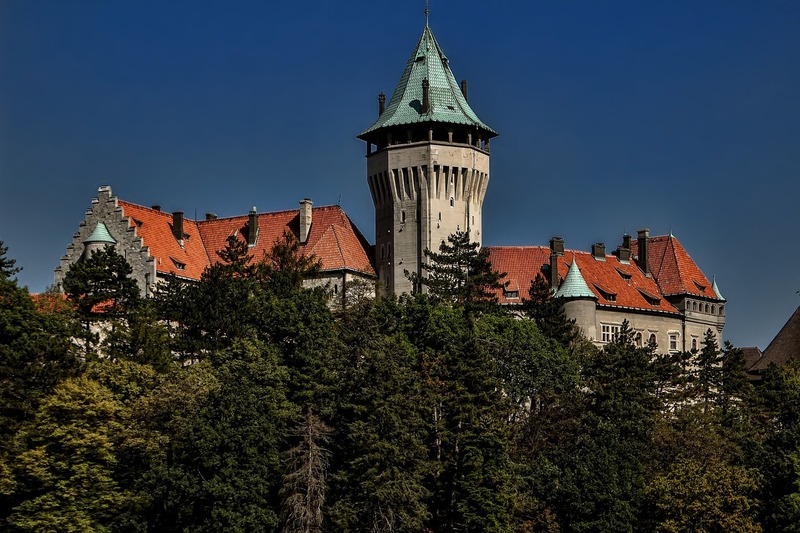 About 90 km from Piešťany there is the beautiful Bojnice Castle. 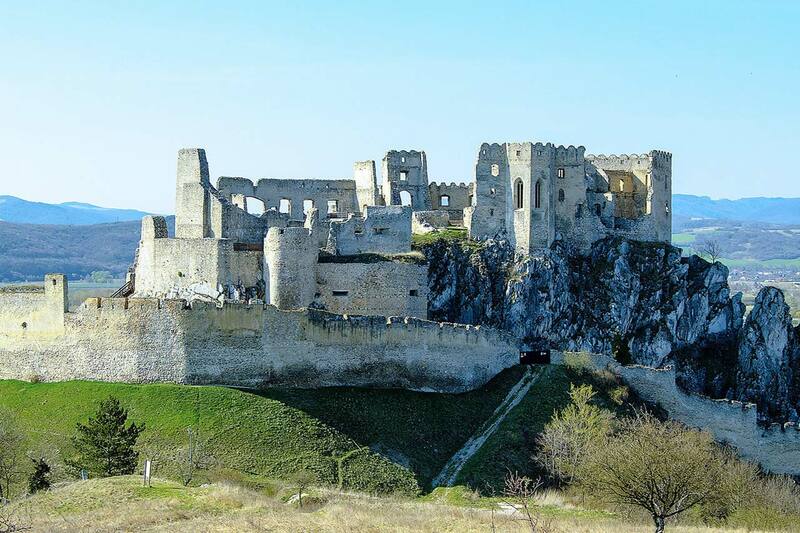 Along with visiting this castle you enjoy a thermal swimming pool or a Zoo there.